Looking for the best in kitchen and bath design and renovation in Laguna Hills, CA? 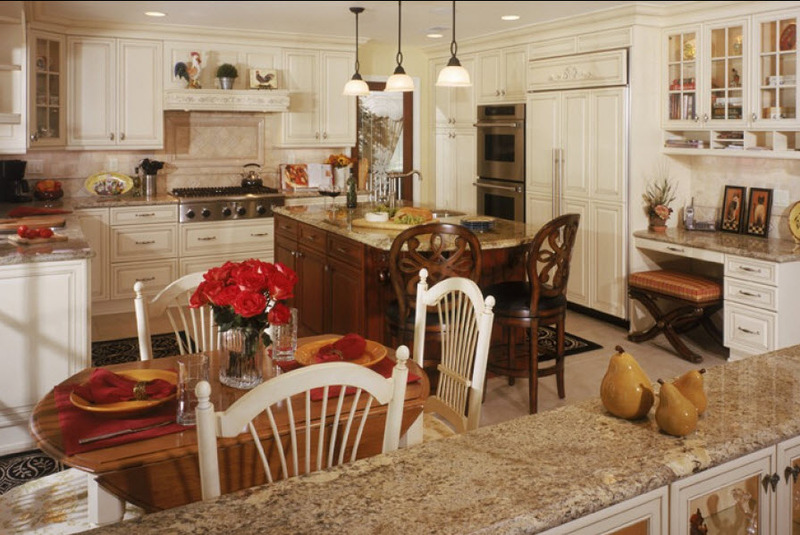 Designer Kitchens, Inc., leads the industry in quality, creativity and dependability. When you’re looking for a custom remodel, we have the certified designers and the experienced craftsmen to make your dream home a reality. You’ll soon be enjoying the stunning masterpiece of your newly-renovated home with comfortable flow and natural aesthetics. Our satisfied customers testify to our commitment to unparalleled craftsmanship and high end services while bringing you the dream home you’ve been wanting. We’re proud of our stellar reputation in the community and in the industry. You’ve come to the right place for a full range of high quality design and build services. Design solutions – your very own certified designer will meet with you to understand your desires and discern your style to incorporate into your finished design which will meet and exceed your expectations. Exterior renovation – when your exterior needs a facelift or a new look altogether, we have the attractive entryways, the design features and the details to make your house stand out from the rest. Interior remodeling – when you love everything about your house except for___, we can fix that. We do stunning remodels of single rooms and small rooms like baths and kitchens. Whole house remodeling – we can redesign and renovate the whole interior of your house to fit your needs and desires perfectly. Room additions – when you’ve outgrown your space, we can bring the new addition that will allow you to add a hobby room, an entertainment center, an extra bedroom or a solarium. By the time we’re done, this seamless addition will look like it’s always been a part of the house. Skilled craftsmen – our builders and finishers are experienced artisans who love their craft and will bring their talents to your next remodel project. With decades of experience renovating homes in South Orange County, we are proud of our eye-catching showcases in Laguna Hills. Living and working in this area is a source of pride for us as we know we’ve made a positive difference in the community by bringing high end renovations to so many beautiful homes. To start discussing your dream home, call us to set up your complementary design consultation at (714) 838-2611 or email us. We look forward to making your dream home become a reality.